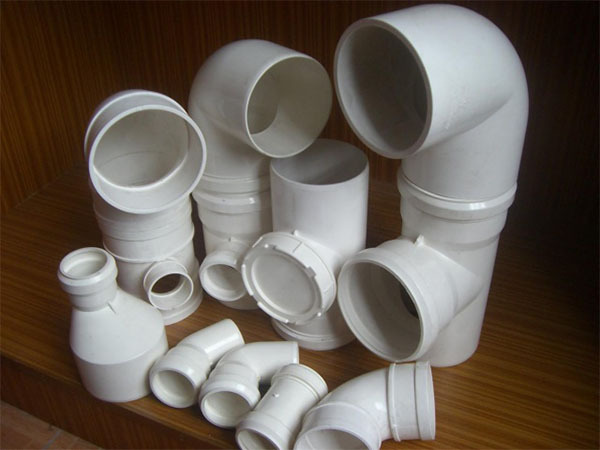 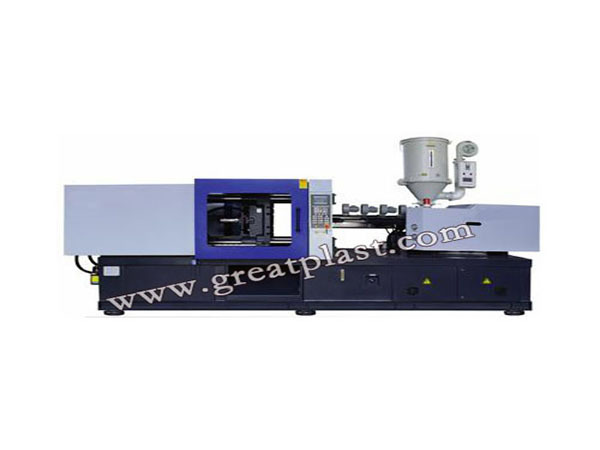 We have designed PVC fitting injection machine that meet client strictly production requirements. 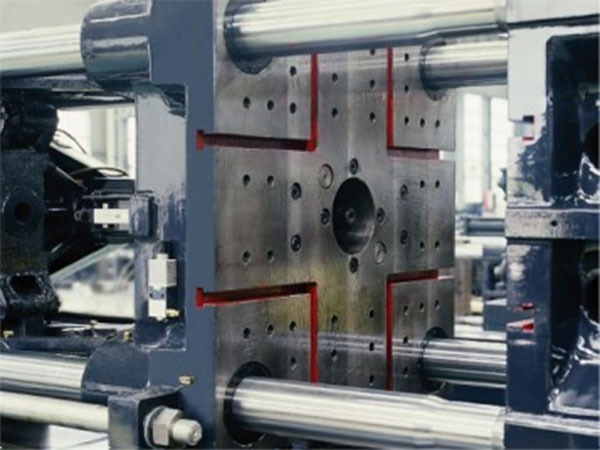 Wide safety doors are fit for the core pulling cylinder of fitting moulds. 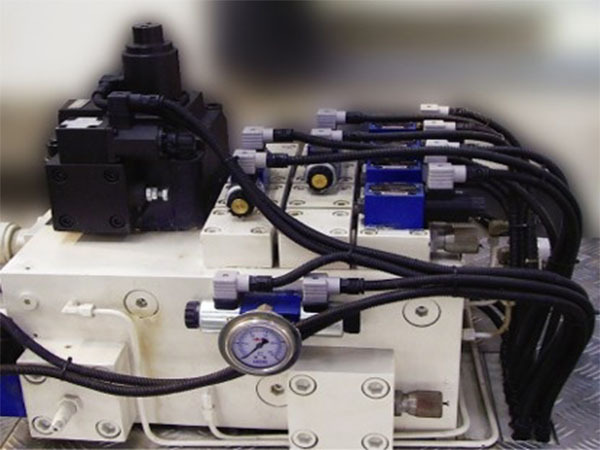 The increased hydraulic motor meets the requirements of high torque when PVC powers plasticized.